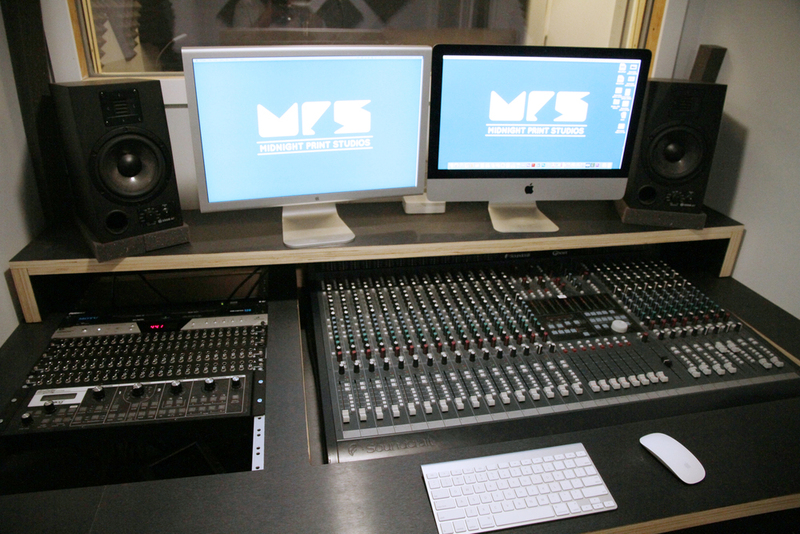 MPS has a fully-loaded control room and ISO booth for any of your recording needs. The booth is ideal for voiceover (VO) for radio advertisement, short film, documentary, sound effects and foley. 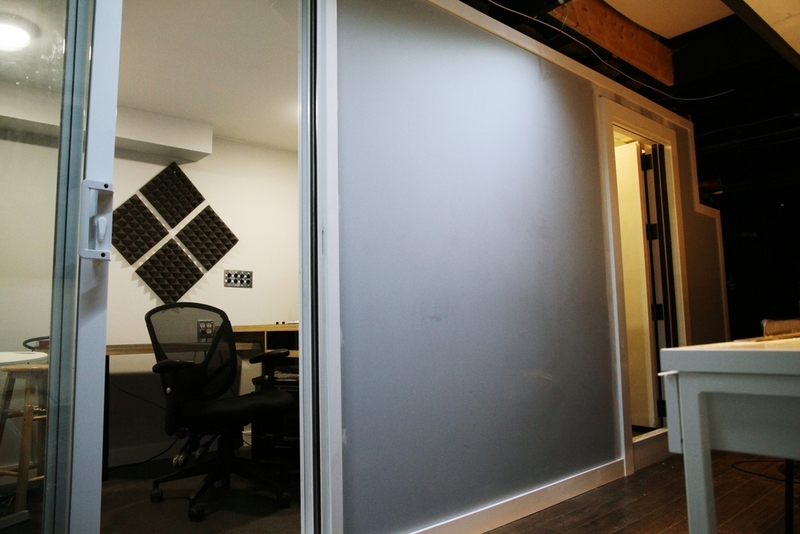 Located on the mezzanine and can be rented by the hour along with our provided audio engineer. We also offer, sound design, mixing and music composing. We are always looking to help out the creative community so give us and call, we would love to help you out. Contact us for a quote & to schedule session time.